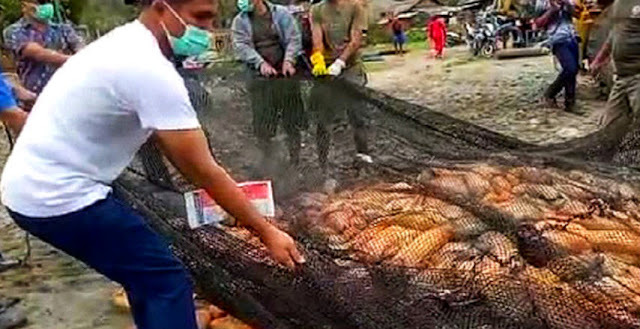 Indonesia’s Lake Toba experienced another mass fish death this week. The incident cost local farmers hundreds of thousands of dollars, according to local government estimates. 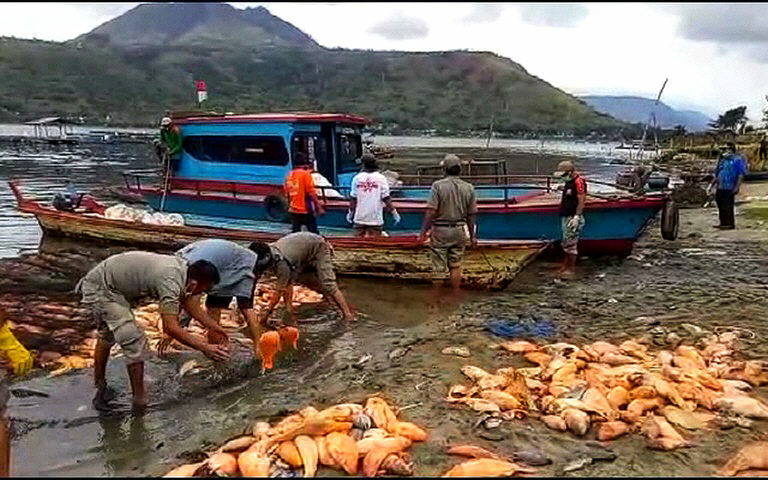 The same thing happened in 2016, and not just in Lake Toba. Seventeen of Indonesia’s lakes are in “critical” condition, according to the government.